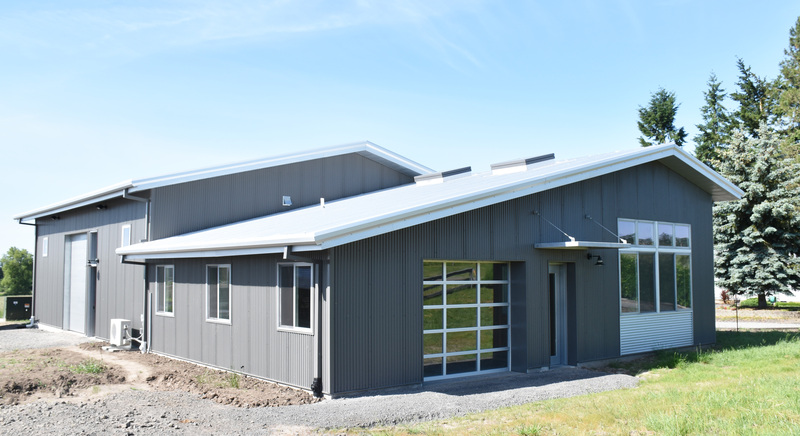 A pre-engineered metal building was used to control costs for this start-up craft whiskey facility located in Oregon wine country. 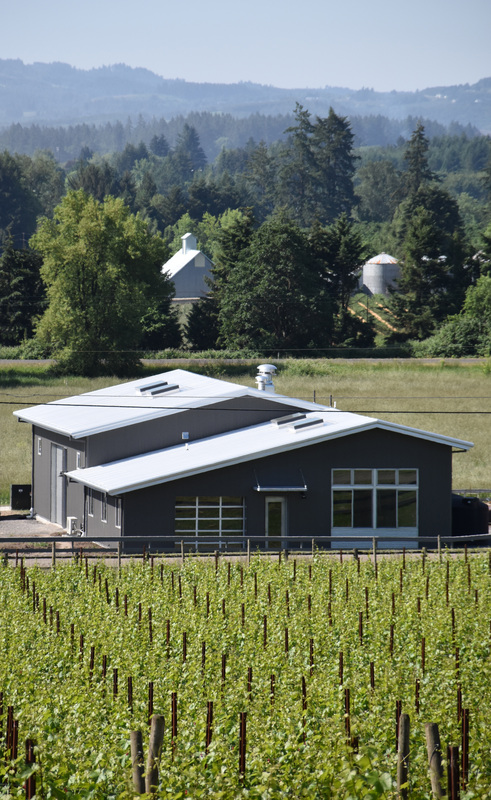 An existing barn, adjacent to the new building, was converted to serve as a barrel house. 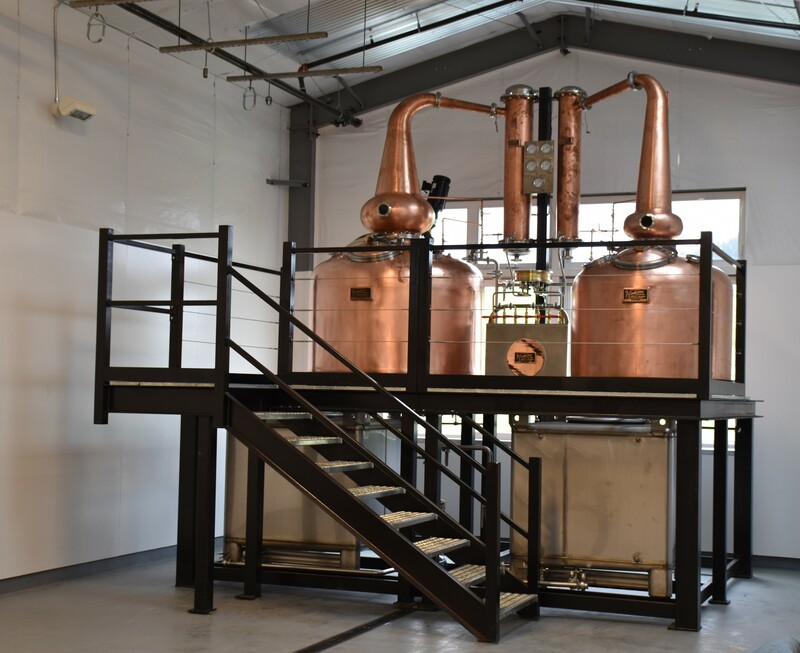 The first phase focused on the production facility, and a future phase will complete the tasting room build-out.